The life expectancy of children born today will be shortened by 20 months on average by breathing the toxic air that is widespread across the globe, with the greatest toll in south Asia, according to a major study. Air pollution contributed to nearly one in every 10 deaths in 2017, making it a bigger killer than malaria and road accidents and comparable to smoking, according to the State of Global Air (SOGA) 2019 study. 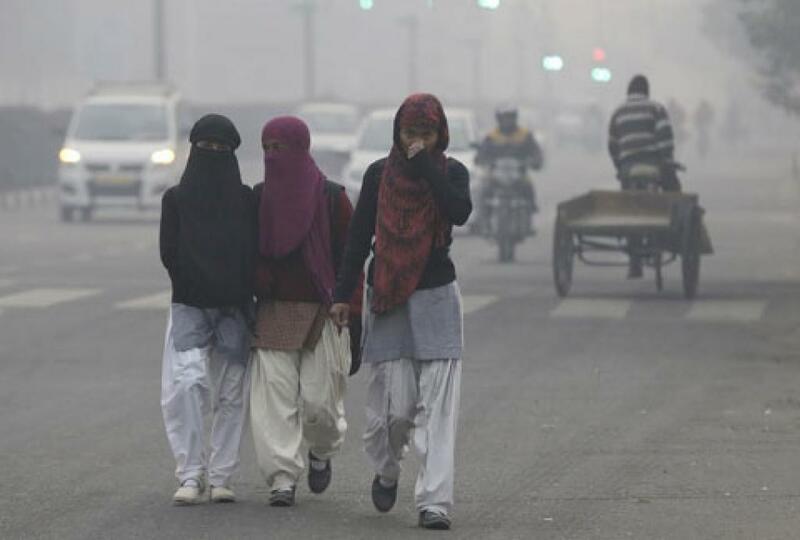 In south Asia, children can expect to have their lives cut short by 30 months, and in sub-Saharan Africa by 24 months, because of a combination of outdoor air pollution caused by traffic and industry, and dirty air indoors, largely from cooking fires. In east Asia, air pollution will shorten children’s lives by an estimated 23 months. However, the life expectancy burden is forecast to be less than five months for children in the developed world.